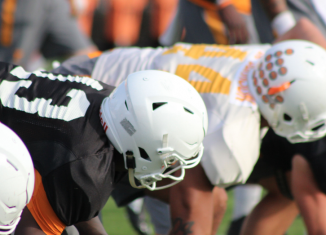 We get you ready for spring practices by previewing all of the Vols' positional units heading into the spring. 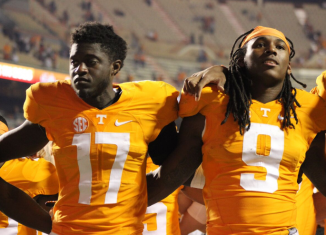 Next we look at Tennessee's wide receivers. The RTI Podcast discussed the basketball Vols' journey through the NCAA Tournament and previewed story lines for the Vols' spring practices. 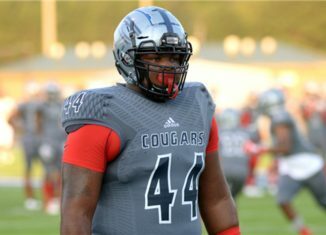 The Vols got a visit from a giant four-star defensive tackle out of Alabama in the 2019 class this week. 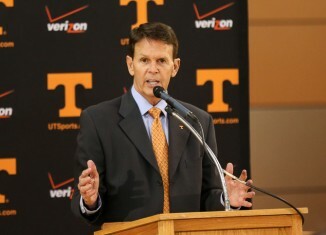 Former Tennessee Athletics Director Dave Hart has been hired by East Carolina in an advisory role with the athletic department. 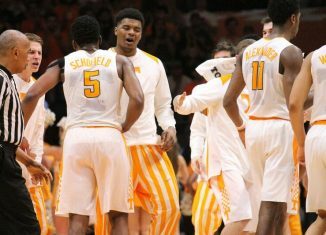 We take a look at the Vols' opponent in the Round of 32 in the 2018 NCAA Tournament, No. 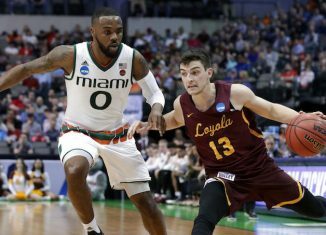 11 seed Loyola-Chicago.